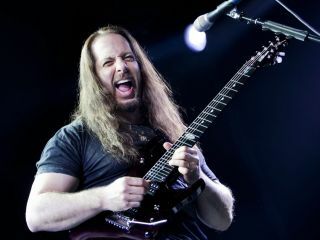 John Petrucci: likes prog rock. Dream Theater's John Petrucci was good enough to tell us about his 11 favourite prog rock albums in June, and you lapped up a new song from ZZ Top and a one-day-only free download of Arturia's Minimoog V (sadly, that day has now passed). We also pointed out some common mixing mistakes and speculated on what we'd like to see in the then-unannounced Ableton Live 9.